Jefferson County Pet Food Pantry : Thanks Troop 4653! 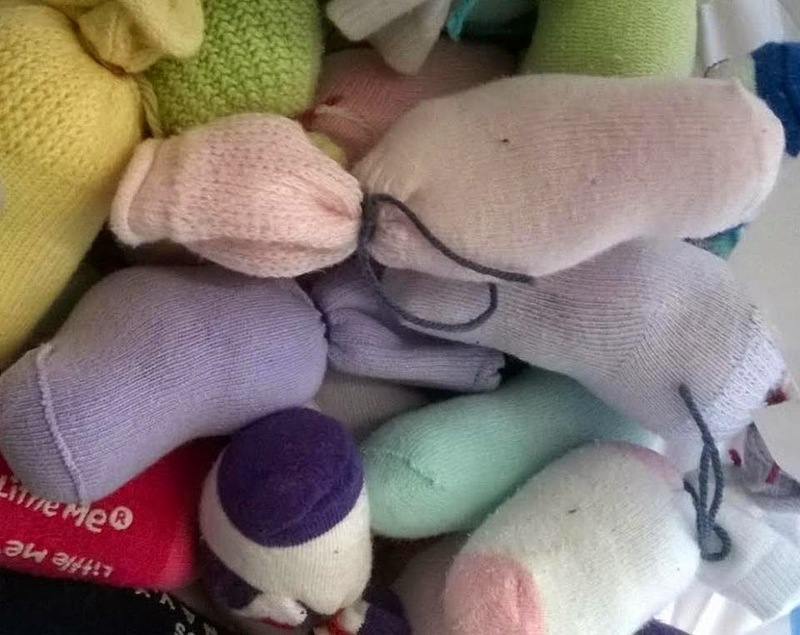 Cat toys w/catnip made from children's socks. 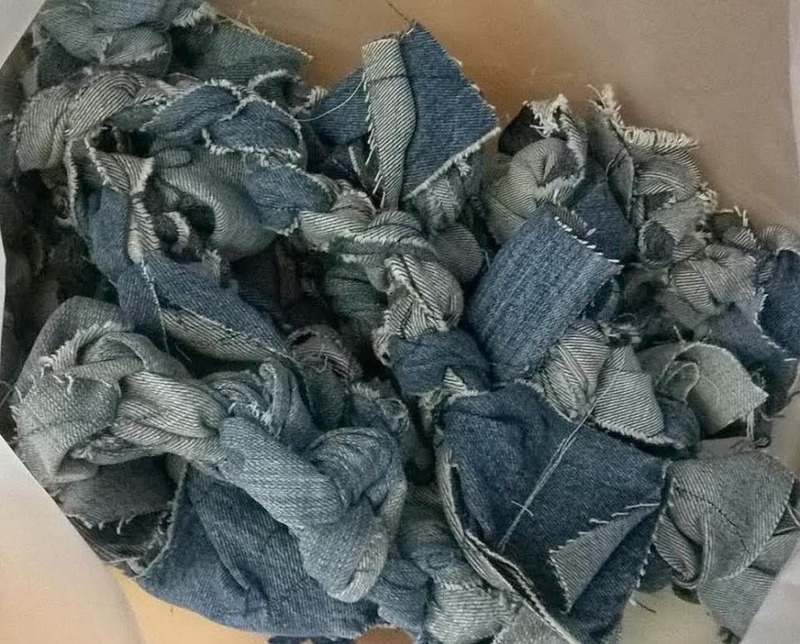 Knotted dog chew toys made from denim.